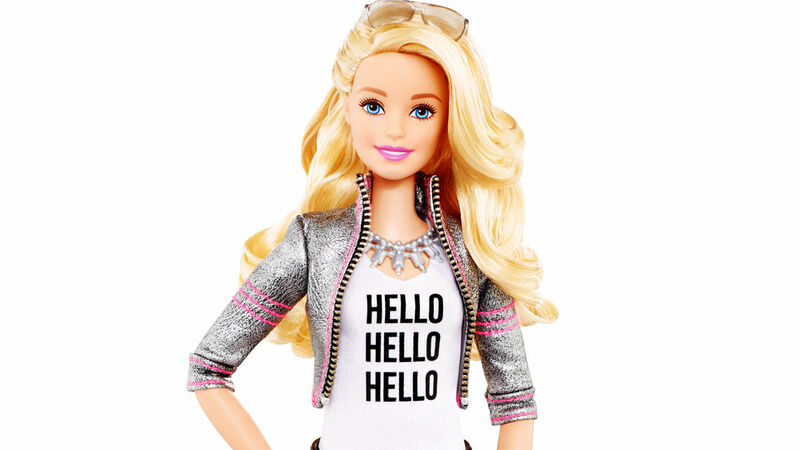 Last year Mattel, in conjunction with Toy Talk Technology, created Hello Barbie, which is designed to have real conversations with your child via wi-fi internet and voice recognition technology. Toy Talk, the creator of interactive apps such as The Winston Show, SpeakaLegend, and SpeakaZoo, is a high-tech company in the business of speech recognition. Hello Barbie will contain a microphone that will broadcast, onto a remote server, your child’s voice and store everything she says on a cloud for infinity. A spokeswoman for Barbie says, “Hello Barbie will remember and get to know my likes and dislikes.” OMG! Never mind the assurances from the manufacturer that their server is secure or that it is all done under the guise of child research and improved voice recognition software. This is downright creepy. But the implications for misuse are even scarier. What happens when Barbie is hacked and some pervert tells your child to, “Come outside.” I shudder to think of what other type of despicable things could happen. Pedophilia is rampant and, as a consumer, you really have no idea how vulnerable to cyber attacks the server that holds your child’s recordings will be. But let’s be honest here. Not only are a team of tech researchers going to listen to your children, they are going to be listening and recording forever conversations that occur in your home simply through osmosis, just as your television, smart appliances , and Alexa does. Hello Barbie isn’t the first app to interactively play with your child. Talking Angela is an animated cat app by Outfit7 and is part of its Talking Tom and Friends series that has more than 230 million monthly active users since its release in 2010. Purportedly this app was the infamous victim of a Facebook hoax that warned parents that it was being run by pedophiles. Talking Angela asks the users’ name, age, what they like doing at school, etc. Although this app comes with a parental gate, the number of actual parents that read the fine print is miniscule and the number of children who have the technological savvy to turn it off are legion. And can we expect parents who routinely download apps on their own iPad, iPod Touch, and iPhones without ever reading the legal terms to bother to read what these technological games are collecting and doing with their children? Not likely. I can just imagine a frantic parent hurriedly downloading one of these game apps to appease a distracting child without ever thinking about the surveillance and safety implications. And this is what all these apps are counting on. As long as people continue to view technology as completely innocuous, they will remain victims of the larger data gathering agenda that is afoot in our nation. I was instantly struck when I visited ToyTalk’s website by this creepy cartoon character in full Illuminati regalia from its SpeakaLegend game. One must ask himself, out of all of the animated characters that could have been created, why a one-eyed cyclop, or for those in the know, the all seeing eye of Horus? And I can’t help but to notice the sheep, or sheeple, looking to their “god” for protection. Use Hello Barbie and other interactive games for children with parental discretion. Reign well.